My precious mini cupcakes with lace embossed fondant and mini gum paste bows. These were vanilla flavored cuppies with vanilla italian meringue buttercream. Italian what?!?!? You might ask. Well, Italian meringue buttercream is buttercream made with a base of cooked meringue/ it has a silky mouth feel and is waaayyyy lighter on the tongue as compared to the American buttercream which is just icing sugar with butter. Their american counterparts tend to be heavier and toooooooooooo sweet. So I tend to prefer to use IMBC for my cake orders. ET VIOLA!!! In all its full glory! 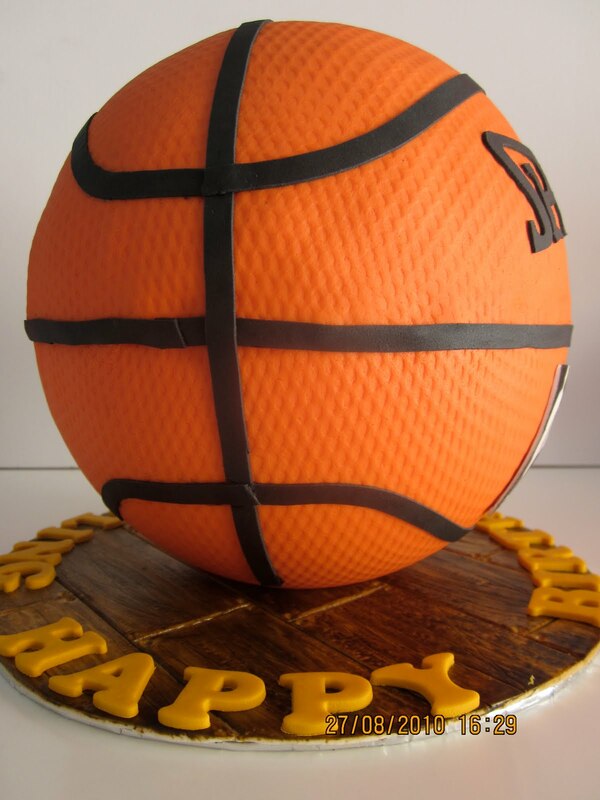 Next up is the 3D basketball cake. This was a pretty last minute order for a basketball coach. 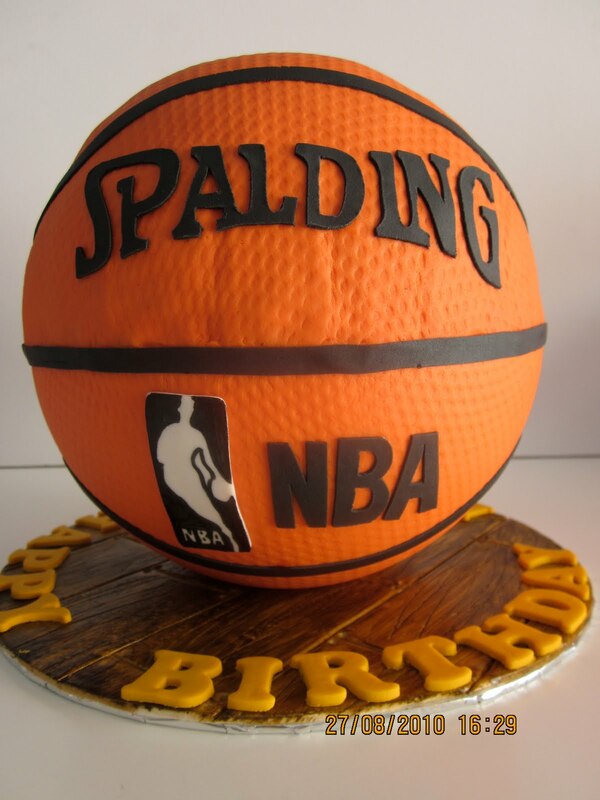 I decided to do a 3D cake shaped like a basketball, simply because I thought that well, it will be easy. I was dead wrong. It took me 3 tries to get the basic spherical shape of the ball. And I only succeeded on the fourth attempt. What I did for this cake was to have the bottom half made of styrofoam and covered in fondant, and the top half a half sphere cake. 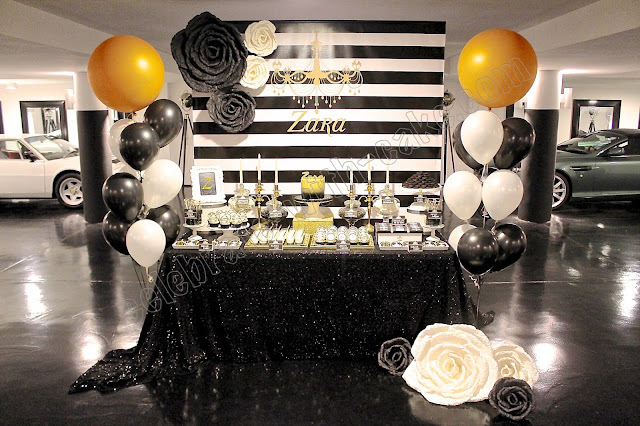 That way, the cake will be sturdier, more realistic and client doesn't end up with too much cake. 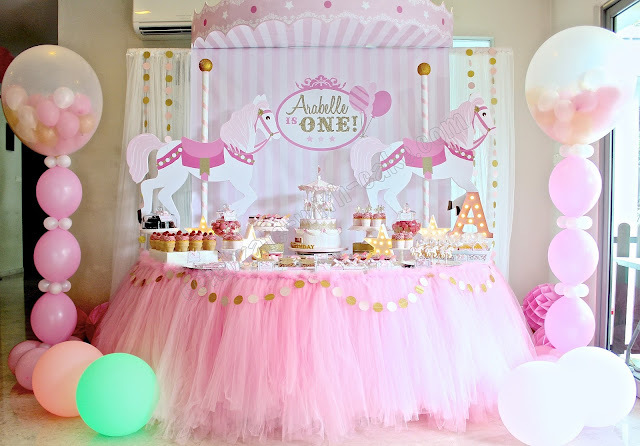 Because, seriously, a whole sphere of cake is a lot of cake to eat. Oh! And not to mention, easier to cut as well! Below is a shot of the wood stained fondant to mimic the floor of a basketball court. I used a toothpick to score the fondant before painting it with brown coloring and topped it off with confectioner's glaze. 100% edible. Ta dah! My first ever basketball cake! Inside is chocolate fudge cake with dark chocolate ganache. Okie, next order coming up will be the iPhone cake due next week, my son's race car cake and an engagement party cake! Stay tuned eh? Have a good weekend! G'night world! 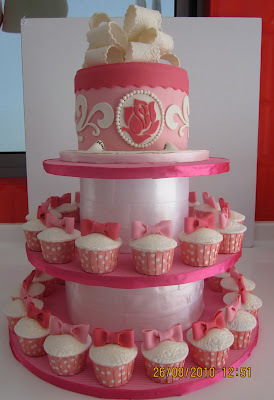 This cake looks great!!!! I'm making a basketball cake this week for my grandson's birthday....I can only pray that it will turn out half as good as yours. Keep up the good work. I would love to see more cake pics from you. How did your grandson's cake go?